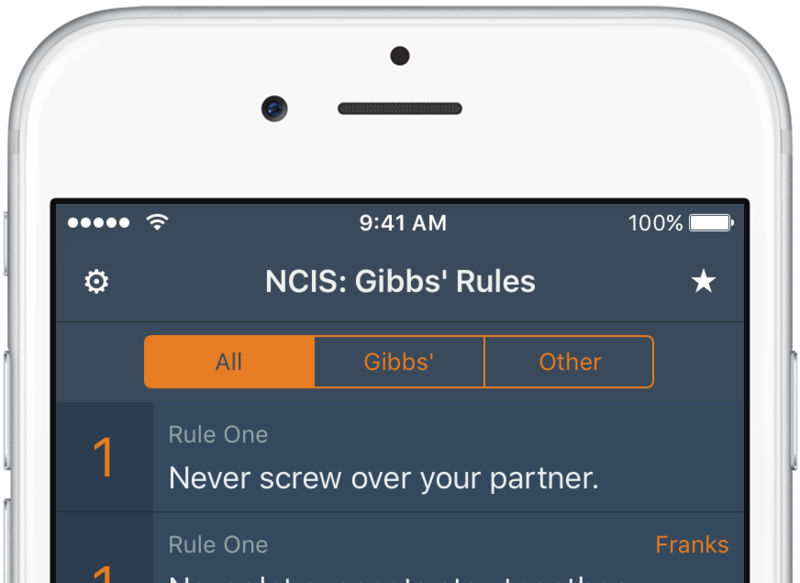 A little over a month after the redesigned version 4.0, Gibbs’ Rules 4.1🍍 is available as a free update. The main changes are filtering the different types of rules and a new starred rules interface. There’s also a tonne of under-the-hood improvements. NCIS features rules that are not part of Gibbs’ core rules. I initially decided to exclude these “other” rules from Gibbs’ Rules, but after many requests I included them rudimentarily in a rule data update a few weeks ago. In version 4.1 you can now filter which rules you wish to show. Using the tabs (shown below) you can filter the rules by All, only Gibbs’, and only Other. 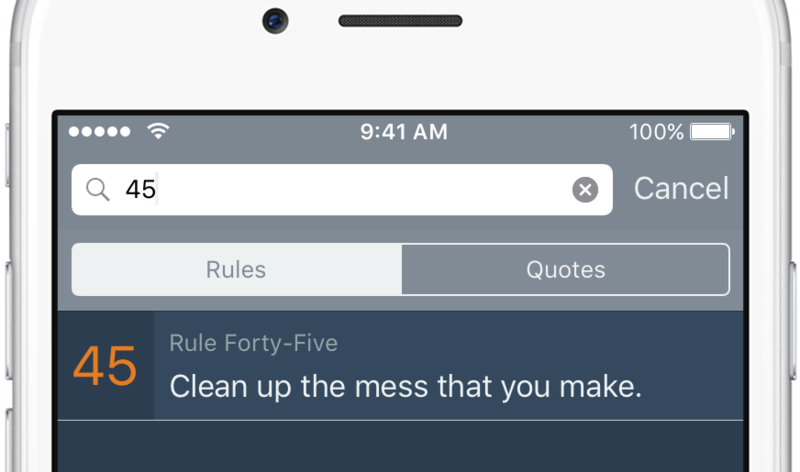 The redesigned Starred Rules screen allows for lightning fast access to your most loved rules. 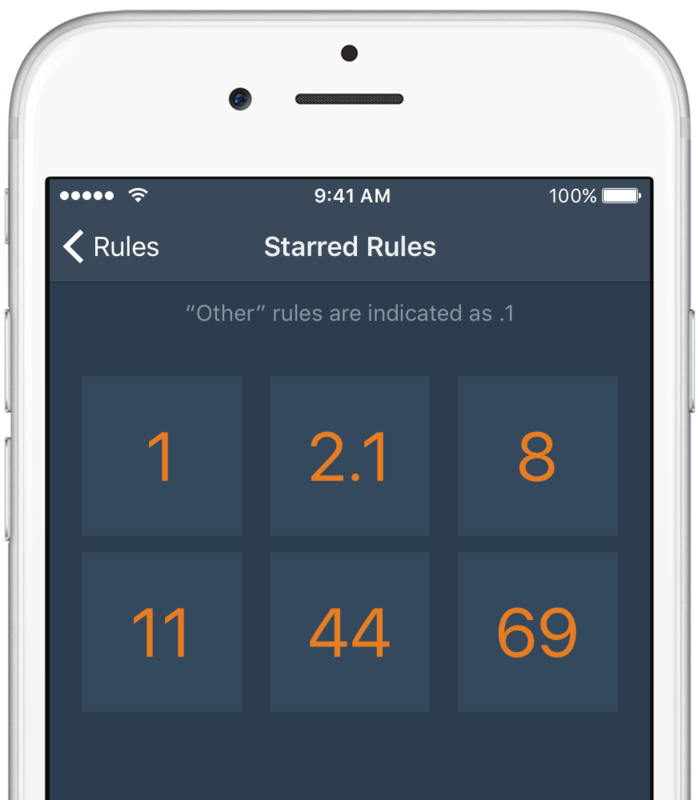 With large buttons that show only the number, the Starred Rules screen is the fasted way to get to those rules you need right now. “Other” rules are differentiated from Gibbs’ rules as .1. You can now search with just the rule number. This means getting to that rule just mentioned in the show even faster. The search bar only searches according to your rule filtering. This means that if you only want to see Gibbs’ rules, you only search Gibbs’ rules. 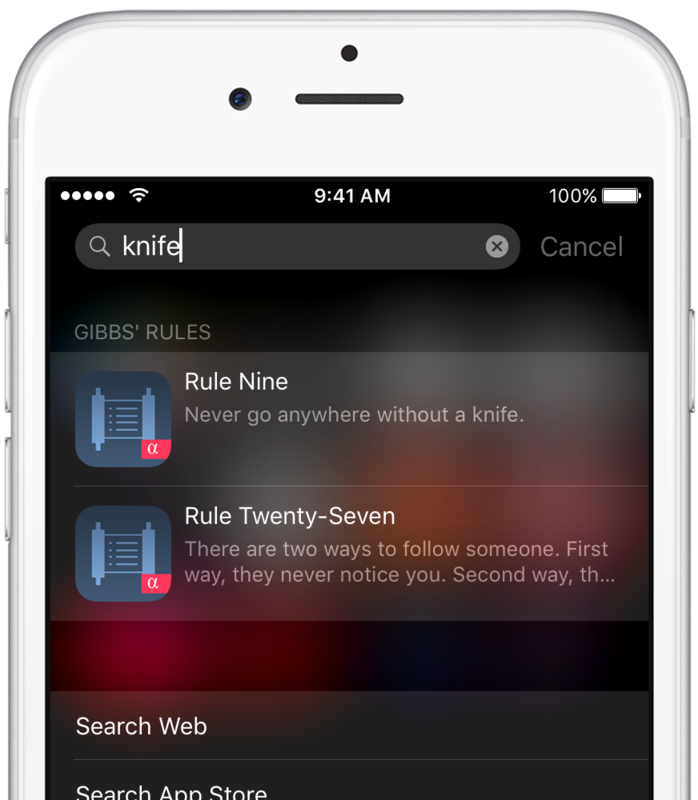 With the new system wide Spotlight Search on iOS 9 you can now search for Gibbs’ rules. This means you can get to the rule you want to without having to first open Gibbs’ Rules. 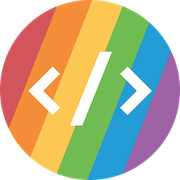 Fixed an issue where starring “other” rules would cause duplicates. Fixed an issue where starring a rule then quickly opening starred rules would crash Gibbs’ Rules.